Canxida Review & Related Info - YeastInfection.Org by Eric Bakker N.D.
April 25, 2014 by Eric Bakker N.D. Here is a short video review of canxida. Thank you for your comprehensive knowledge on this topic. As it relates to Canxida, they state that it is not necessary to rotate this product with other products? Do you agree with that statement? You have endorsed this product and I would trust your comment. Thank you. 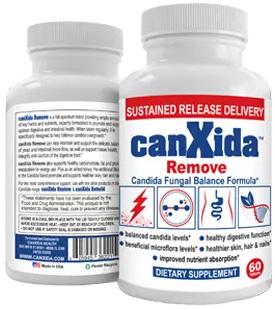 You are correct – there is NO need to rotate canXida, it contains 11 of the most effective antifungal ingredients and does the job of half a dozen other products out there. The feedback we have been getting is great. Most people are getting benefit from one tablet taken three times daily with meals. It is sustained release as well, a first for a product like this.